China is blaming a massive U.S. government hack on criminals, and has continued to deny any state involvement in the breach, which compromised the data of millions of federal workers. The revelation came in a state media report about a meeting this week between the U.S. and China looking at how the countries could improve cooperation to combat cyber threats. "Among the cases discussed included the one related to the alleged theft of data of the U.S. Office of Personnel Management by Chinese hackers," according to state media. "Through investigation, the case turned out to be a criminal case, rather than a state-sponsored cyber attack as the U.S. side had previously suspected." China's attempt to deflect blame and point the finger at criminals is unlikely to stick for long -- criminal hackers have before been linked to Beijing, working in conjunction with the government to carry out state-sponsored cyber attacks. The report didn't offer further details about the investigation that was conducted, or the criminals that are being blamed for the attack. 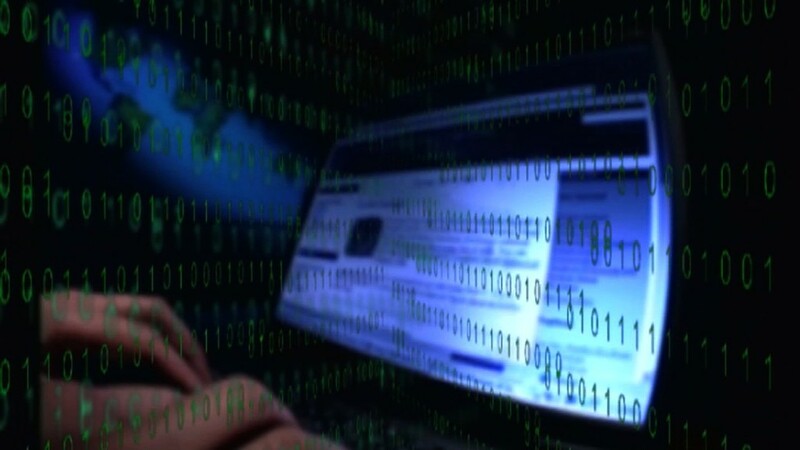 The U.S. government disclosed in June that hackers had stolen federal personnel data on 22 million government employees and contractors, from fingerprints to social security numbers. At the time, James Clapper, the U.S. director of national intelligence, named China as the primary suspect behind the attack. A big concern was that Chinese intelligence could use the data to help determine the identities of future U.S. intelligence employees that may try to enter China. Beijing is known to scrutinize visa applications of people with U.S. ties, based on travel patterns and other data. Still, Beijing has long denied it is involved in hacking, and often claims to be a victim of similar attacks. President Xi Jinping also repeated the denial in a major U.S. speech in September during his first state visit.